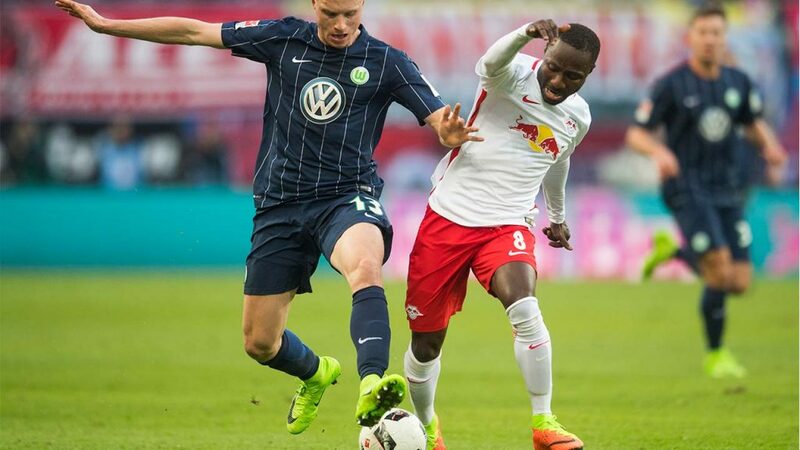 One of the most feared visitors to the Bundesliga in his 2018/2019 season is Leipzig’s rival on Wednesday, February 6, in a duel for the last 16 of the German Cup. The match will be played at the Red Bull Arena in Leizpig, and is scheduled to start at 3.30 pm (Brasília time).The game, like all the clashes of the tournament, is eliminatory. The winner proceeds to the next stage. In case of equality, the regulation establishes an extension of 30 minutes. If equality persists, the definition is made through penalty kicks. The fame of the Wolfsburg striker seems to have inspired Leipzig in the last two rounds of the Bundesliga. The team made two straight games out of their domains and brought six points home. He beat Fortuna Dusserdorf 4-0 and Hannover 3-0.Thus, he reached the plateau of 37 points (11 wins, four draws and five losses). Did not win positions. He is in fourth place, the last to make his place in the German Championships for the 2018/2019 European Champions League season, but increased his lead over Eintracht Frankfurt, which was one point behind Day 18 to five.However, in this case, the great differential is even your home campaign. 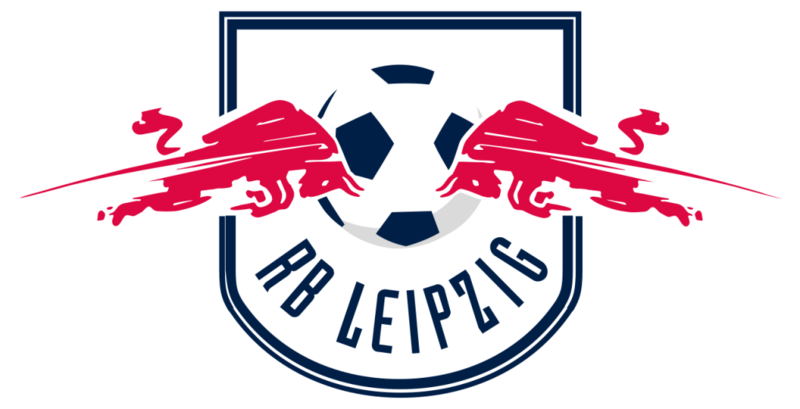 In this aspect, Leipzig presents the third best performance of the Bundesliga. Of the 30 points he played at the Red Bull Arena, he won 23 (seven wins, two draws and one loss) having scored 24 goals and conceded only seven. It is the second best home defense of the tournament.In the German Cup, he began the campaign by beating Viktoria Koln as a visitor, 3-1. In the second round, at home, he had a more difficult challenge. Nevertheless, it was imposed to the Hoffenheim scoring 2 to 0. Wolfsburg certainly was the club that gave the biggest leap in quality compared to the 2017/2018 season. After needing to play the playoff with third-placed Second Division to escape relegation, the alvverde occupies the sixth position in the 2018/2019 edition of the Bundesliga, closing the classification zone for the next version of the Europa League. He has 31 points (nine wins, four draws and seven losses).It has done this mainly thanks to its very above average performance as a visitor. It is the third best in this criterion. Of the 30 points played in column two condition, he won 19 (six wins, one draw and three losses). He scored 16 goals and suffered ten.It was this way that on Saturday, February 2, it overcame Hertha Berlin by 1 to 0, obtaining its first victory in 2019. Until then, the second round of the Bundesliga had started with defeats for Schalke (2 to 1) and Bayer Leverkusen (3 to 0).In the Cup of Germany, has not yet played in Wolfsburg. In the opening game, he overcame Eversberg with a 1-0 lead. In stage two, Hannover was the victim, who took 2-0. Without remarkable performance at the DFB Pokal, in the 10 years since the establishment of the Leipzig club, the team trained by Ralf Rangnick has gone through the finals of the final of the Viktoria Koln competition with the score of 3-1 away and on their own field , 2-0 by Hoffenheim. In the Bundesliga, RB Leipzig occupies the fourth position of the leaderboard, the last to ensure presence in the upcoming edition of the Champions League, with 37 points scored over the 20 rounds disputed, with 7 more than the main Eintracht Frankfurt follower, 5th place, goalie positive +20. 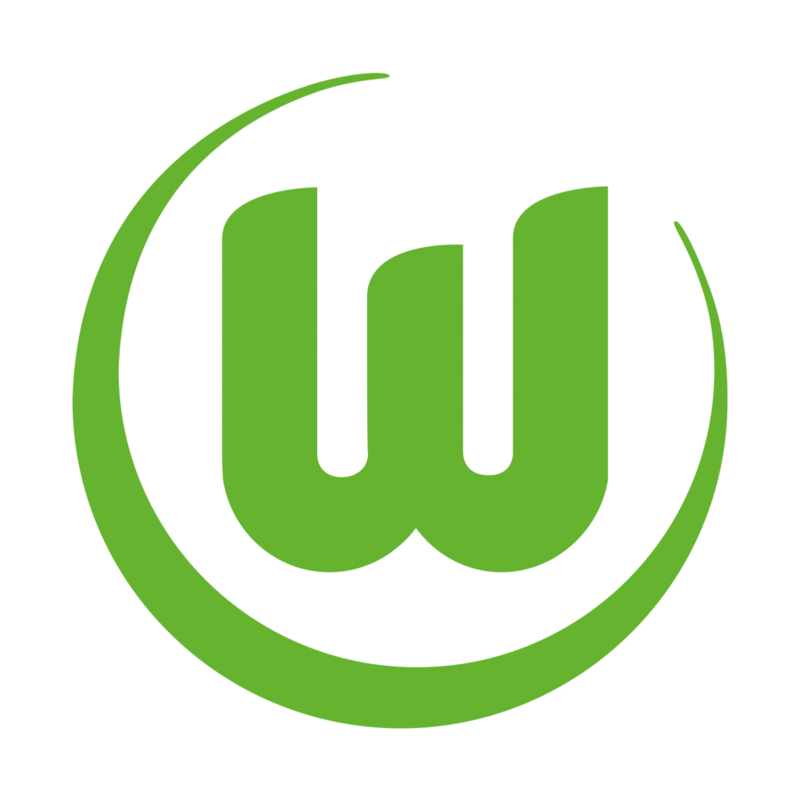 Winning the DFB Pokal trophy in the 2014-2015 season, Wolfsburg eliminated in the previous two rounds of the competition, such as SV 07 Elversberg in the fourth league, 1-0 and 2-0 in Hannover, both away. Good lap and wolf championship, they ranked sixth with a total of 31 points accrued over the 20 rounds, positive + 2 goals, 9 wins, 4 draws and 7 defeats suffered. 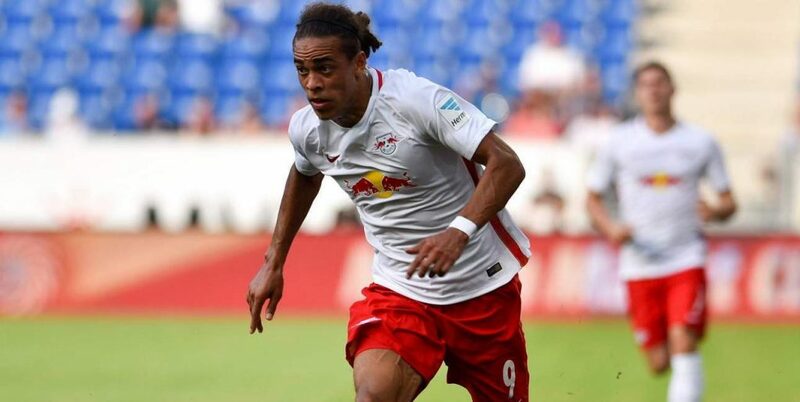 0.9 goals per game is the average of goals scored by RB Leipzig in the current edition of the championship. 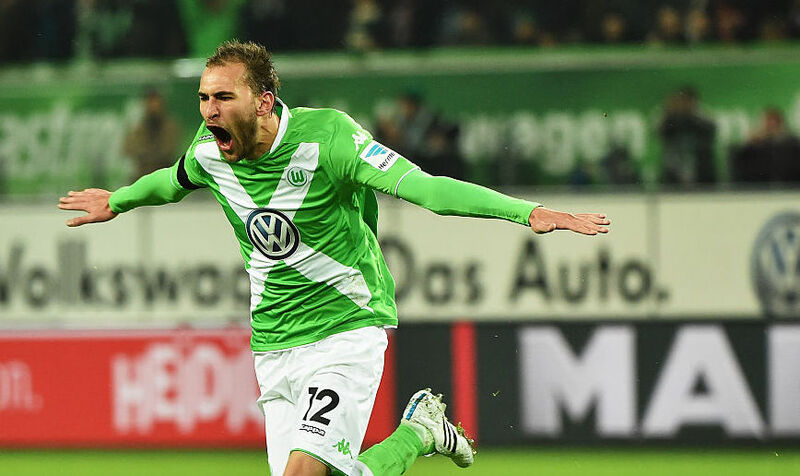 Wolfsburg took the best in their latest meeting with Leipzig. Playing at home, for the first round of the German Championship in its 2018/2019 season, scored 1 to 0. The tactical configuration of the game is not difficult to design. Wolfsburg are going to close in defense, leave Leipzig with possession and when they have the ball on their feet use and abuse the counterattacks in speed. It will be up to the owners of the house to try to avoid precipitating offensive moves. The homemade campaign you’ve done shows you know how to do it. Therefore, the prognosis in the success of the owners of the house seems to be the best option for Wednesday’s match in the last 16 of the German Cup 2018/2019.